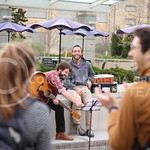 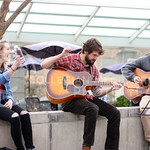 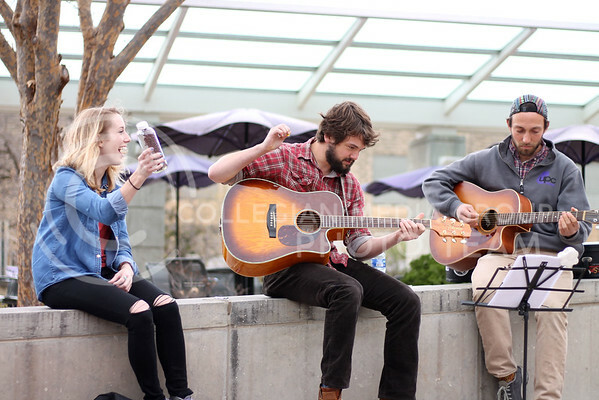 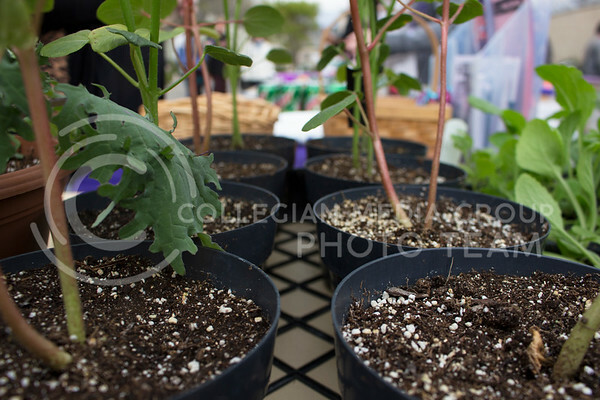 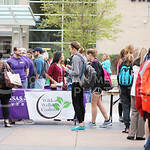 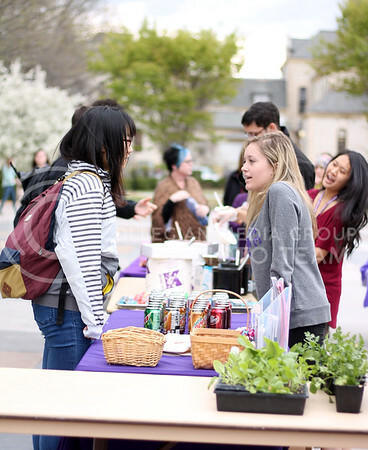 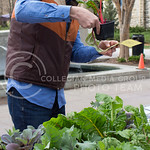 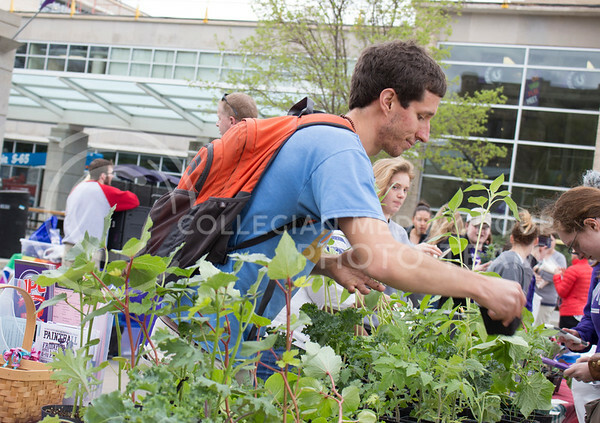 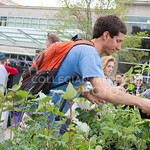 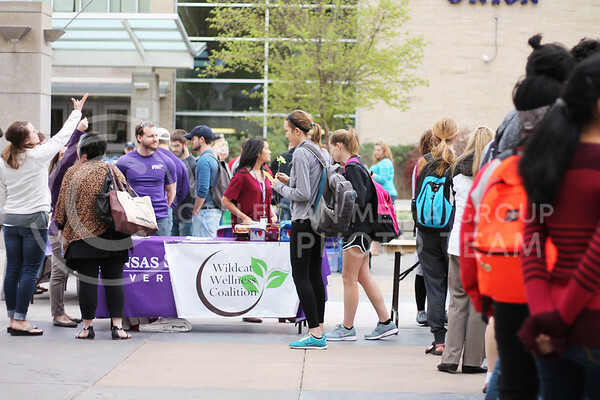 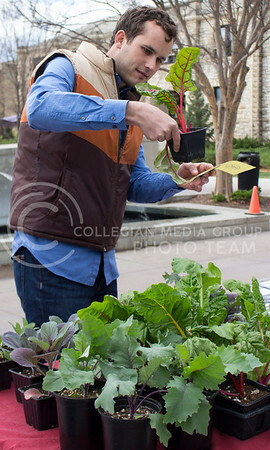 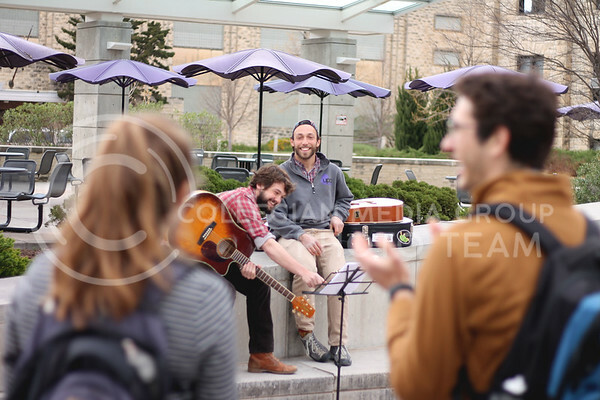 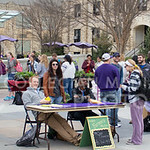 Union Programming Council and the Wildcat Wellness Coalition held a farmer’s market from 3:30-5:30 p.m. on March 31, 2016 in Bosco Student Plaza. 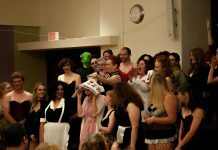 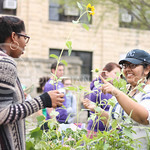 Students, faculty, and Manhattan residents were invited to attend. 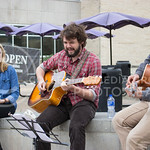 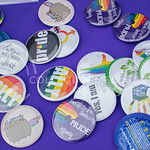 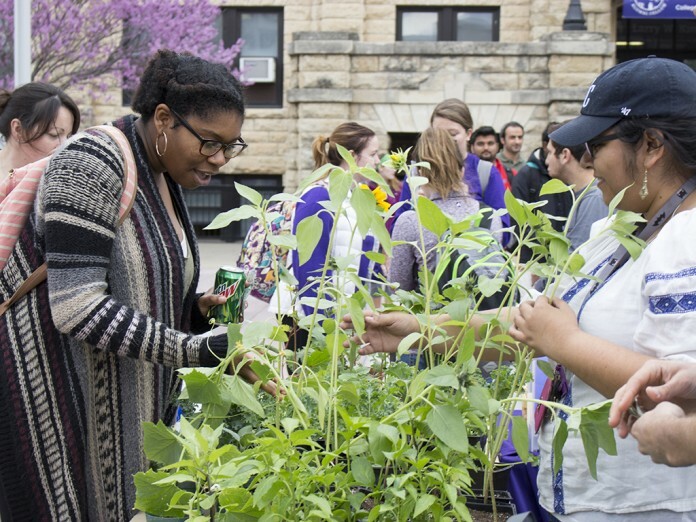 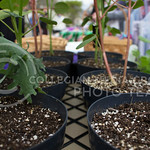 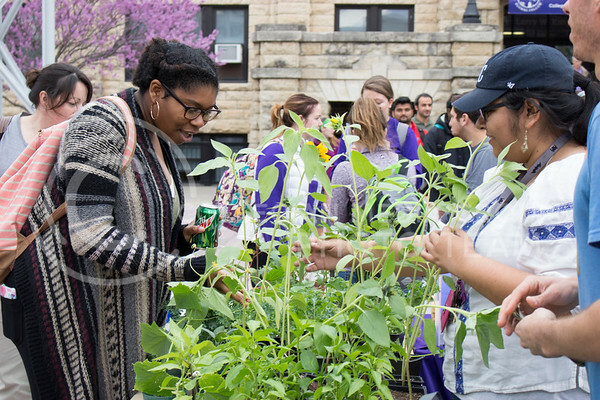 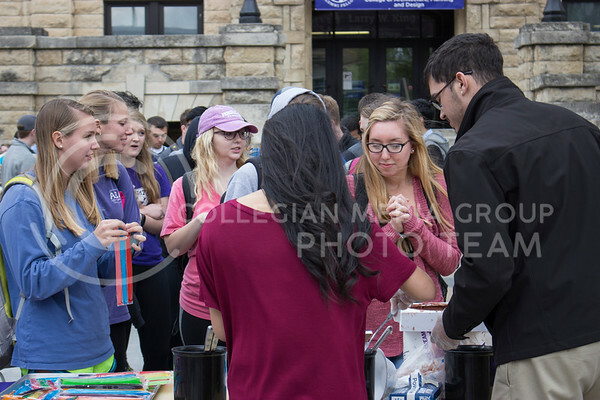 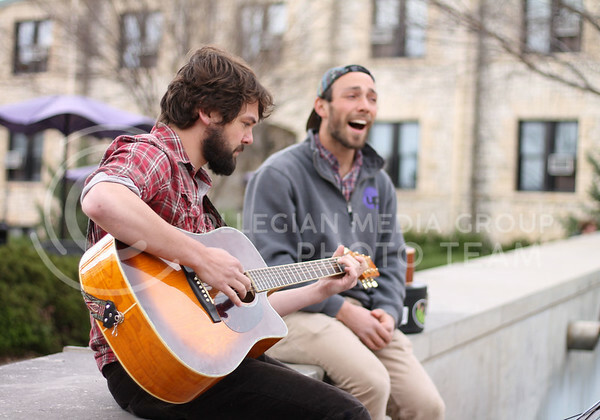 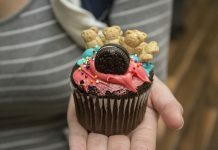 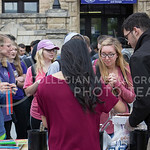 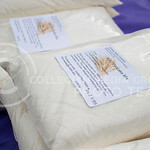 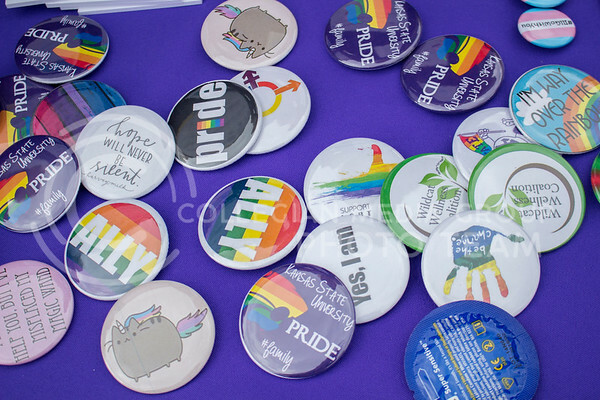 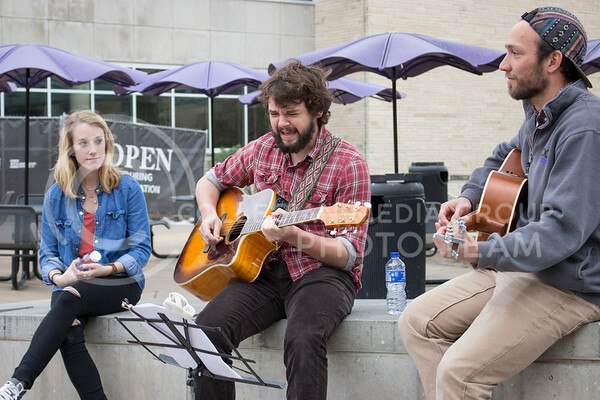 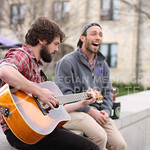 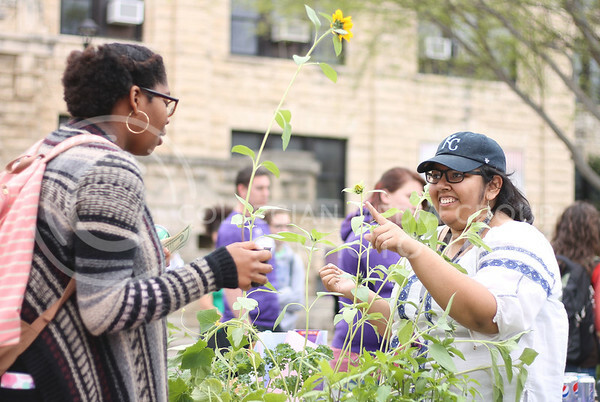 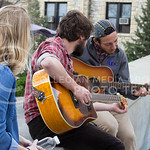 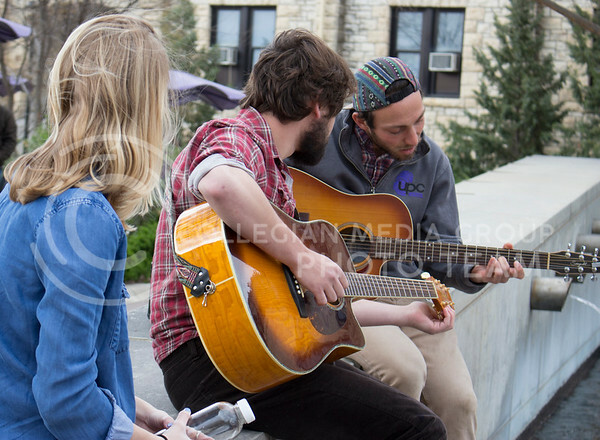 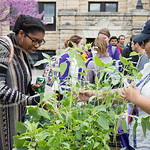 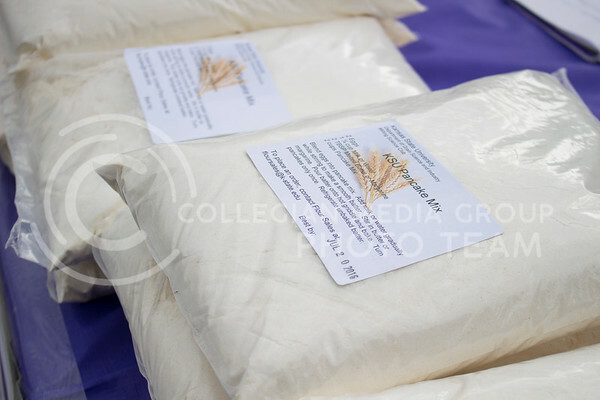 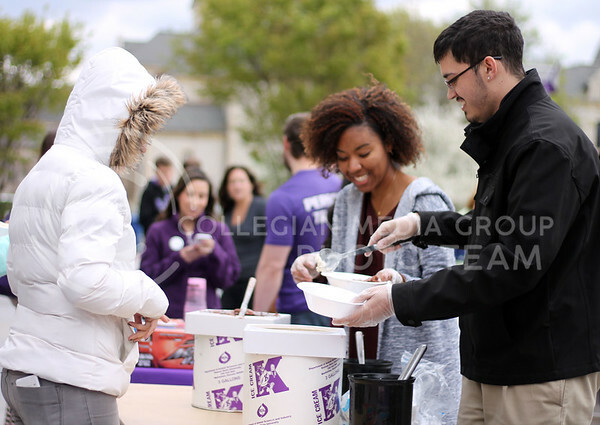 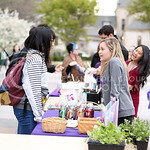 Vendors included the Horticulture Club, Milling Science Club, Farm Club, Bakery Science Club, Feed Science Club, Potter’s Guild, LGBT Resource Center and the K-State theatre program. 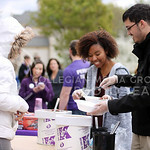 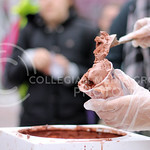 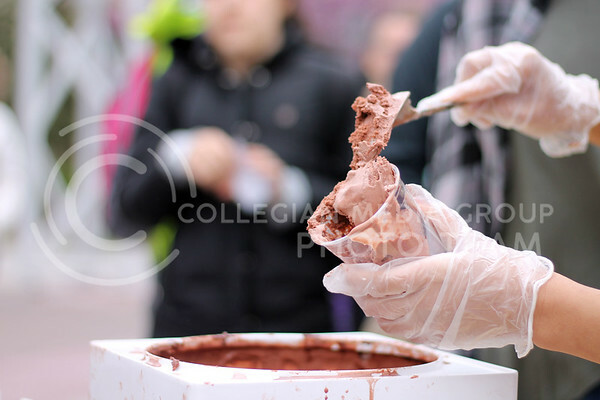 Call Hall ice cream was provided by UPC.